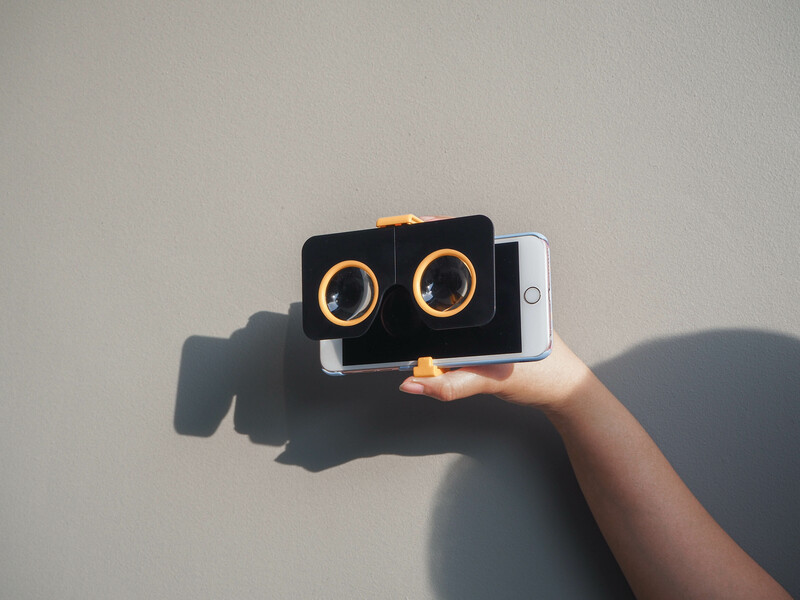 A VR-viewer that folds into a small, slim case that can fit into your pocket. 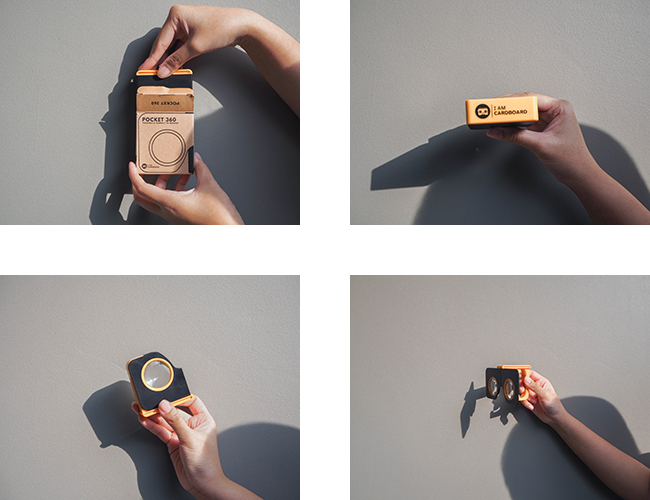 It supports up to 6” phone screens and uses 34mm acrylic biconvex lenses. The body is made with durable ABS plastic and comes in a variety of poppin’ shades. Small but mighty. While the Google Cardboard viewer is awesome, it isn’t very portable or sturdy. The same goes for most VR viewers. They’re bulky and haven’t been designed to be suited for use on the go. 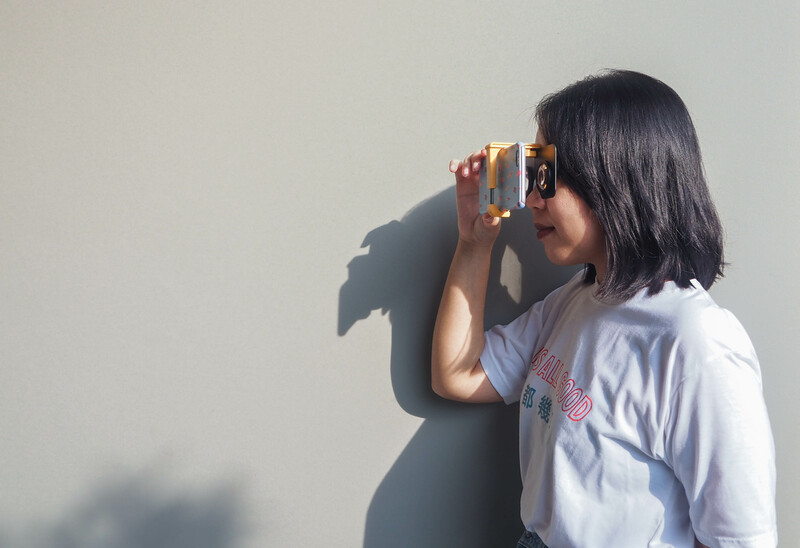 The Pocket 360 is a sturdy, solid plastic viewer whose panels can be easily folded and stored away in an incredibly compact case (7cm square! ), perfect for carrying around. You never know when you’re going to happen upon a VR adventure, so being prepared helps. The other great feature is that you can still access the screen of your phone without interrupting the VR experience. I Am Cardboard is a company based in the Philippines so consumers in the region don’t have to worry about devices not being available to us. It’s always exciting to have cool ventures closer to home. At its price point (9.99USD), this is one of the most affordable VR-viewers out there. It’s a great device for those of us who want to explore the possibilities of VR without having to put down a significant investment. 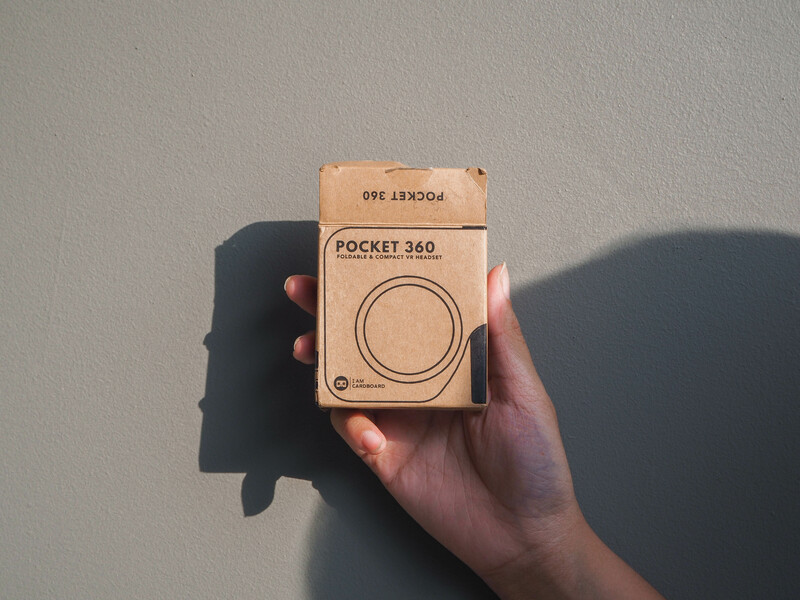 While you won’t be getting the fully immersive quality of a high-end headset, the Pocket 360 allows you to get your toes wet and dapple with the content that’s available.